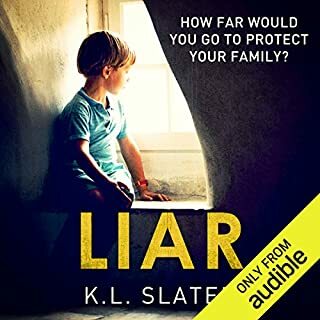 Teenager Abigail Ryder is devastated when she gets home from school to find her family gone. Nothing makes sense. Things are missing from the house and her stepsisters' room is completely empty. 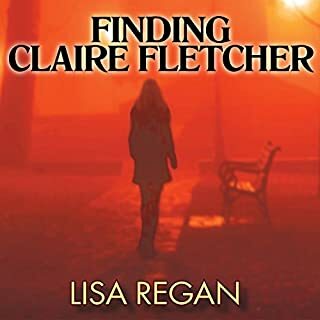 But the police think she's trouble, and when grandmother Eleanor tells her to forget them all and move on, there's no choice other than face the future - alone. Fourteen years on, Abi and Adam are a happy couple on the verge of parenthood. 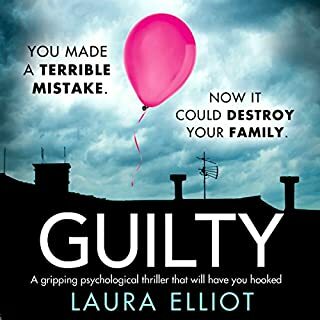 But when the past comes back to haunt Abi, the only way forward is to go back and uncover the truth - and reveal the dreadful secrets a mother has been hiding all these years. Slow to start, great once it got going. Great narrator! Overall, I enjoyed this one. It took about half the book before I felt really invested in the characters. But once things were moving, it definitely held my attention. It took a sharp turn at the very end which was unexpected. Narrator was really great! Absolutely hilarious. I laughed out loud so many times. Finished it in a day since it’s only a 6 hour book. 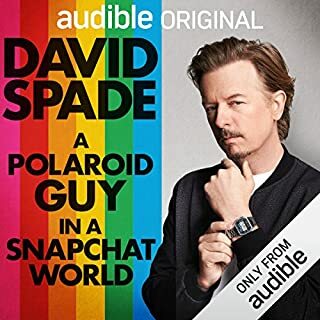 Spade adlibs a bunch and does impressions and voices and goes off on a few tangents or rants - which makes it even funnier! Good story. Average narrator. Worth listening. Story was compelling. Narrator wasn’t great unfortunately. Still fairly enjoyable and worth listening to in my opinion. 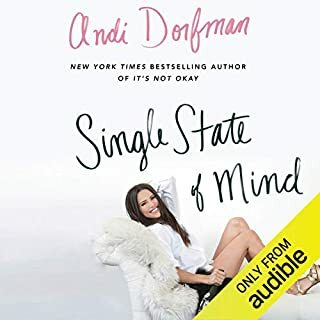 Andi Dorfman, breakout star of ABC's The Bachelorette and New York Times best-selling author of It's Not Okay, returns with this new collection of her adventures as a still-single gal surviving and thriving in New York City. Andi's book is fun and relatable. Nothing profound necessarily, but definitely held my interest from start to finish. She has a bad potty mouth FYI! Just be prepared in case profanity offends you...F bombs everywhere! 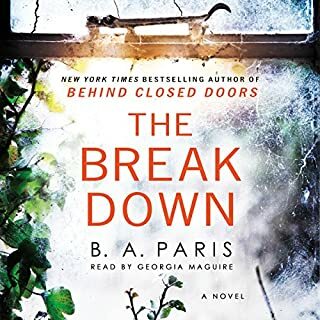 It's really unfortunate because the story itself was really interesting, but the narration was so bad in parts that I was actually LOL'ing...and this ain't a funny book! Narrator is Irish as are most of the characters. But the few American accents she attempts are just pathetic. The "New York" accent comes with a southern drawl (hilarious) with hints of Irish scattered about. It really pulled me out of the story. Super distracting. Story itself was quite good. 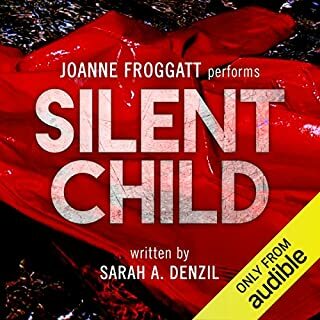 Advice for audible users--put the speed up to 1.25. It helps the slow, lagging pace the narrators speaks in. Author got me! Didn't see it coming! Wait what?! Excellent plot twist at the end! Didn't see it coming one bit! Great book. 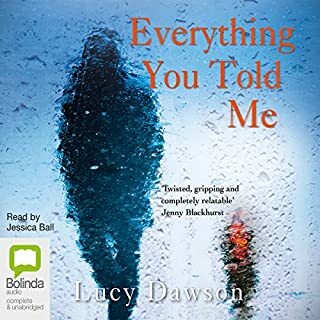 Held my attention and I listened to it in two or three sittings. 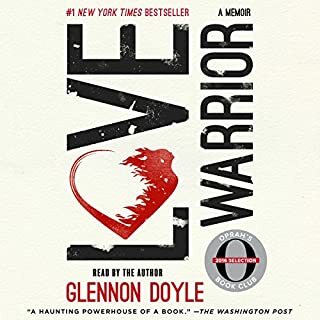 A beautiful and extremely HONEST memoir about life, love, family, womanhood, and the struggles and strength it takes to discover your true self in the midst of the expectations society places upon us and the inevitability chaotic life we lead.